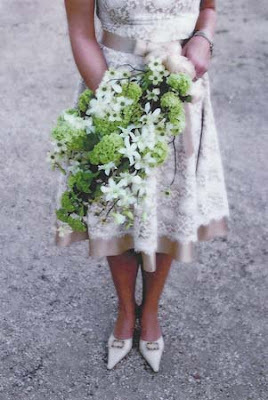 Here are some beautiful bouquets designed by Anne Appleman Flowers. 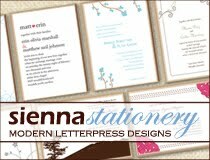 I have posted a variety of looks instead of just one so you can get inspiration for weddings of different themes. Visit Anne Appleman's website here to view more. 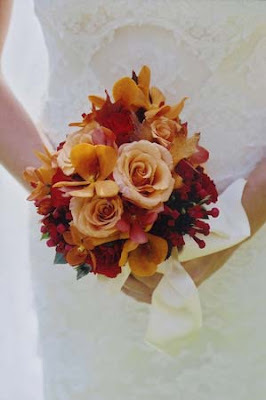 Burnt orange, crandberry, and peach flowers set the scene for an autumn wedding. 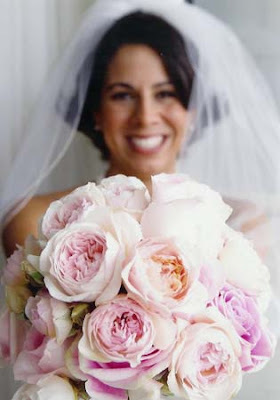 A simple array of pale pink peonies are versitile enough for an elegant winter affair or a subtle summer soiree. A cascading bouquet of green, white, and a hint of brown makes for a stunning fall wedding. 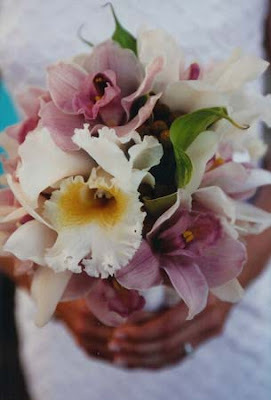 Exotic white and lavender orchids fit in perfectly with a tropic destination wedding.